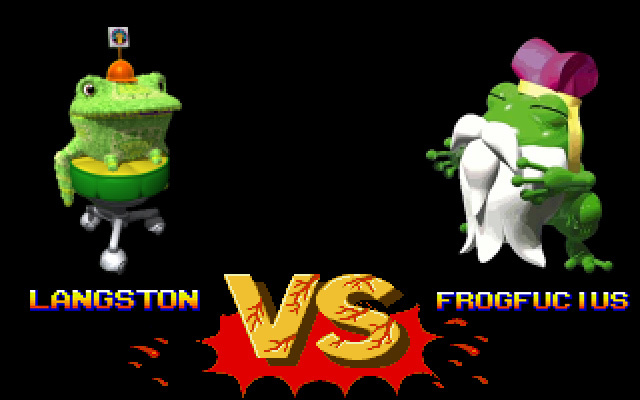 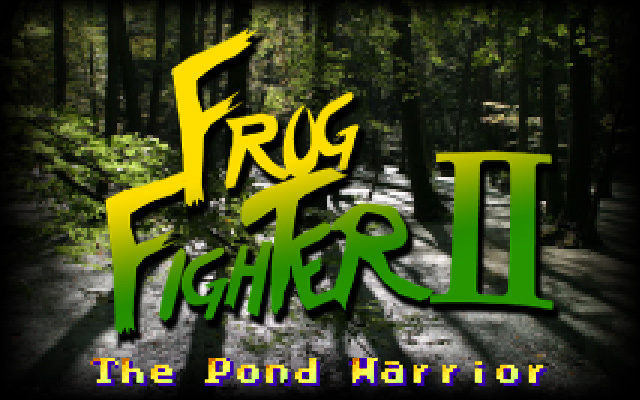 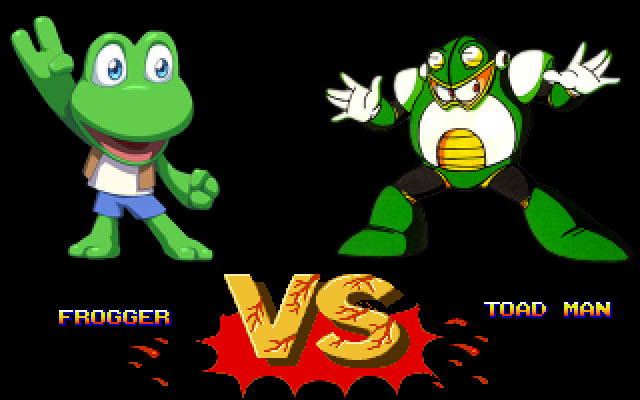 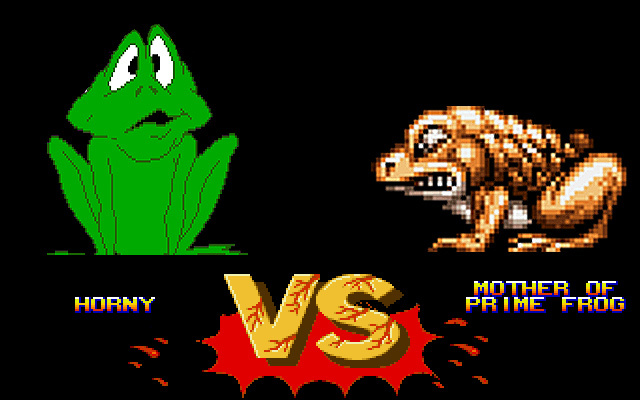 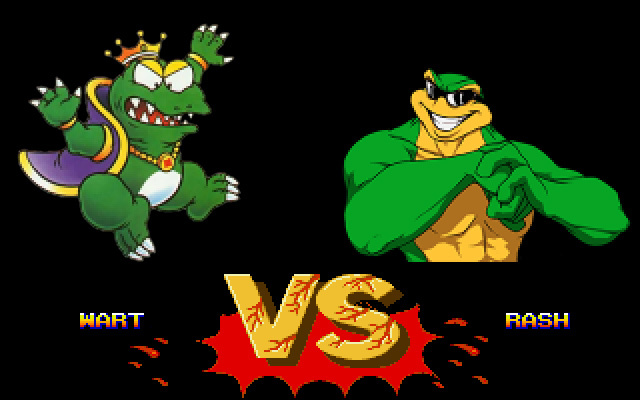 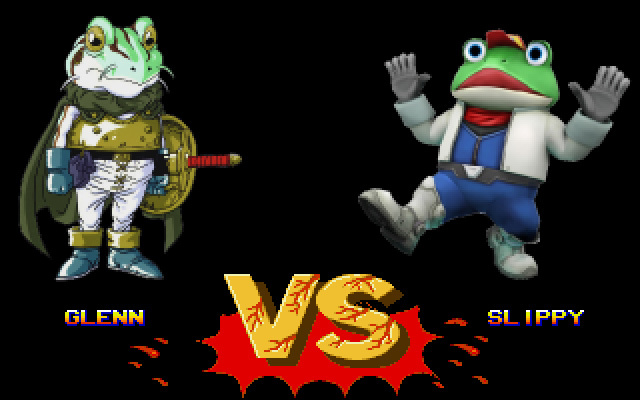 Bash the warts off your opponents as your favorite videogame frogs in a ribbitting battle royale! 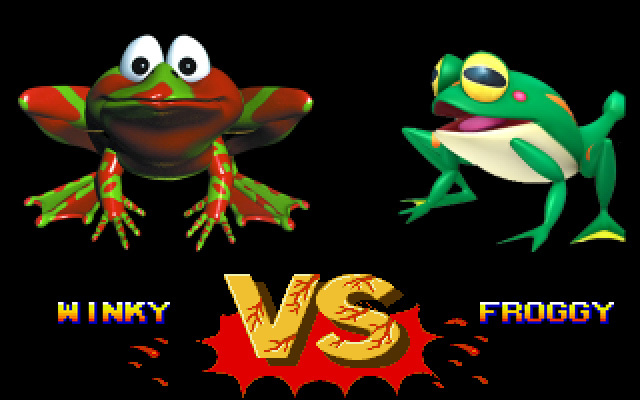 Can you name all their original games? 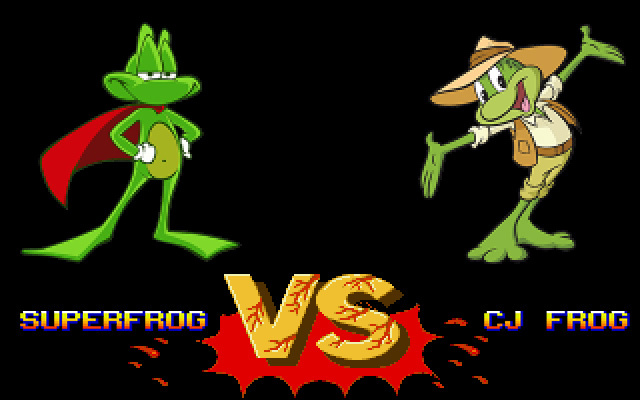 And who will win each hopping match-up?